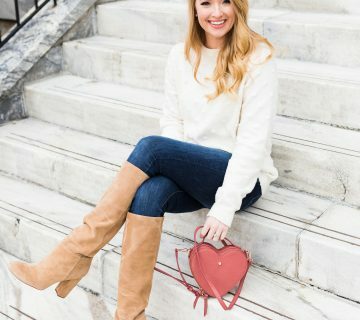 It was love at first site when I spotted these Kate Spade Bow Leggings on the sale rack. I’ve been looking at the Beyond Yoga + Kate Spade collaboration since it hit the stores but didn’t want to splurge that much on athleisure wear. Now, I’m waiting on my second pair in pink to arrive at my doorstep tomorrow because there’s nothing more me than some pink bow leggings. These are definitely a bit thinner than my Zella and Lululemon leggings, but they’re not sheer after a bend test in the mirror. They almost feel like second skin. When I held up my normal size, I was convinced they would be too small, but they definitely stretch to fit! I received this Lululemon top for my birthday and another color from Tim for Christmas. I love how fitted it is in the sleeve to layer under jackets and vests, but it also looks great on its own! My vest is an older version from Lululemon, I hope they come out with it again because it’s so lightweight but warm and soft. I went with a braid for this look, mostly because it was so windy when we shot it. Afterward, I heard to Target for my usual Sunday trip. 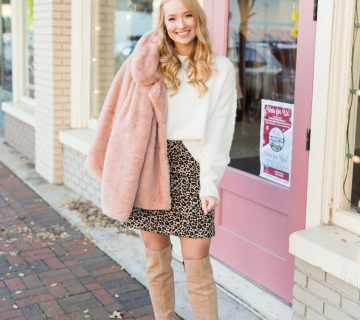 See some of the goodies I found in this post from earlier this week! I'm always sold on a bow detail! I love the bow details on these leggings! So cute! I NEED these bow leggings!! So cute! You do! I ordered a second pair in pink, can't wait to get them tomorrow! These will totally be the next leggins I buy! These leggings are so adorable! I love the bow detail. Loving your puffer vest too! 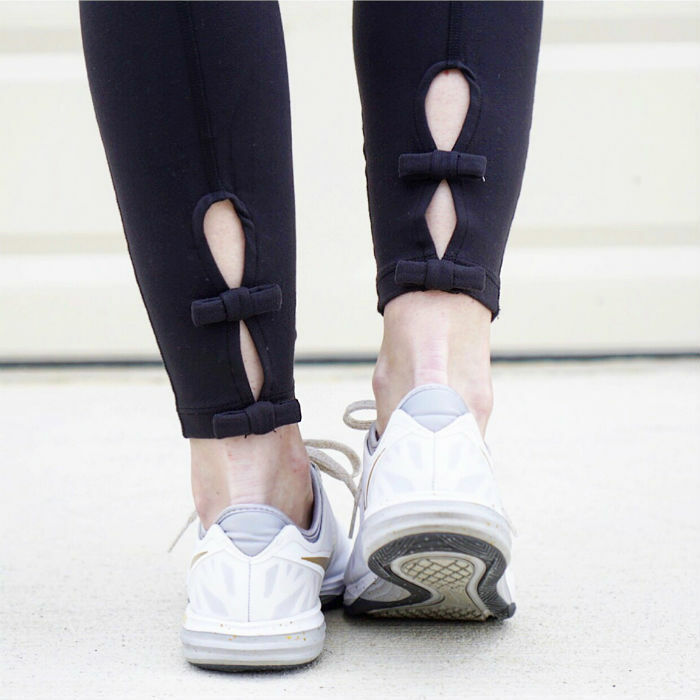 What a cute detail for workout wear! 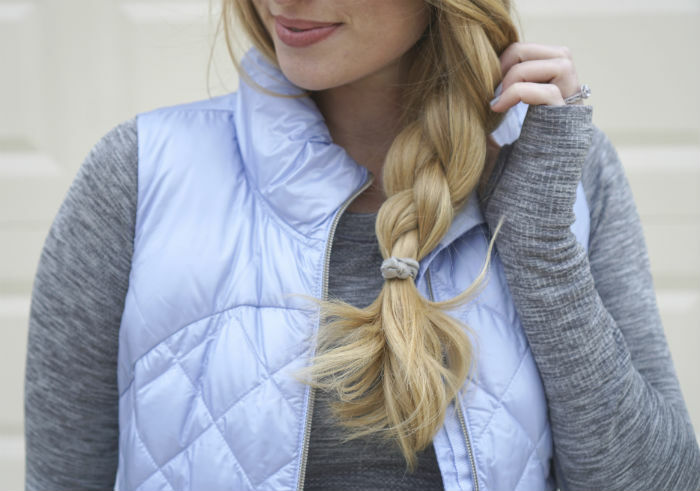 Such a cute athleisure look! 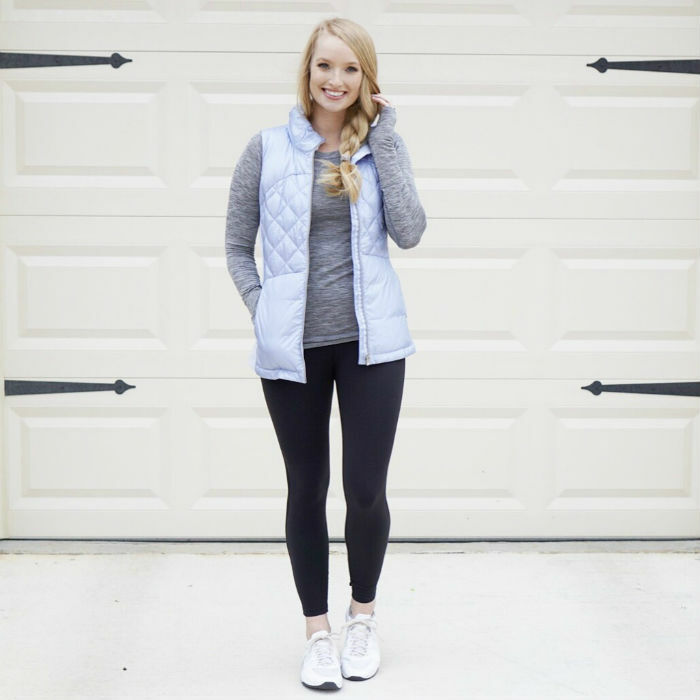 I love leggings with bows and your vest is so cute! Oh my gosh those are THE cutest leggings ever! The bows!! These leggings are adorable I love the little touch that the bows add!